Fifteen companies from across the West Midlands have received prestigious Queen&apos;s Awards for Enterprise. The companies have been recognised for their work in international trade, innovation and promoting opportunities. 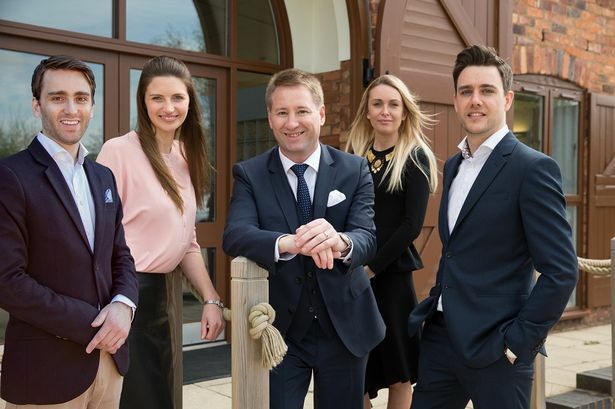 Among the group are Warwickshire-based Green Sheep Group, which creates organic products for babies, and jeweller George Pragnell in recognition of its sustained export growth. The annual awards were established in 1965 and celebrate businesses excellence across the UK and allow the recipients to use the Queen&apos;s Awards emblem for the next five years. Other winners in the West Midlands include businesses leading the way in a broad range of industries from childcare through to advanced materials. There were no West Midlands winners this year in the fourth category, Sustainable Development. Business Secretary Greg Clark MP said: "The UK has some of the most entrepreneurial and innovative minds in the world delivering jobs, growth and greater choice for consumers and I am proud to see a wealth of these businesses being recognised today. "Small businesses are the backbone of our economy, supporting more than one million jobs and revenues of nearly £95 billion in the West Midlands. "Through our Industrial Strategy we are building a Britain in which they will continue to thrive." The winners will attend a royal reception at Buckingham Palace in the summer to celebrate the awards.